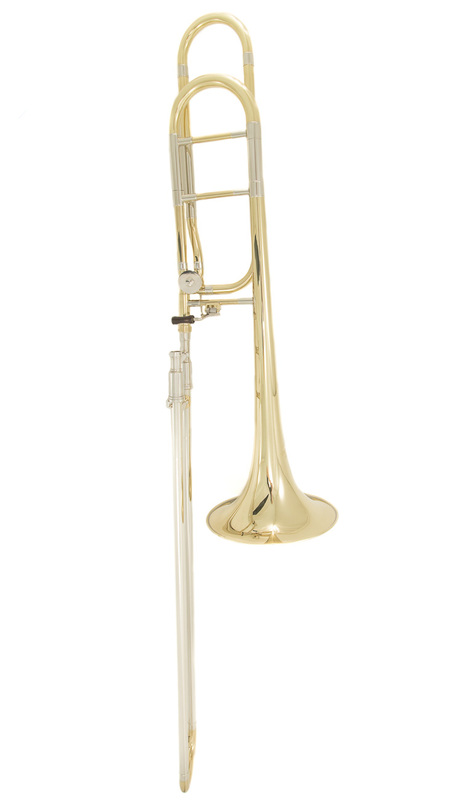 The WTB-210O (new model) is designed for the advancing Trombone player wanting a low cost Bb/F option that still performs to a high standard. As part of the Windcraft brand this model has been carefully researched and modified to fit the brand ethos of supplying quality at affordable prices. The WTB-210O has an open wrap tuning slide configuration - there is also a WTB-210 closed wrap model available separately. The standard closed wrap builds in a little more resistance and perhaps brings a core centre to the tone. Whereas this WTB210O with the open wrap has a little more breadth to the sound and the resistance point is set differently, making it feel perhaps more free blowing. Some players prefer more or less resistance so we do encourage trying them if possible or discussing it with one of our specialists if you are not able to come in and try them. The rotor is a classic Bb/F design with a smooth single arm action. It is easy to maintain and clean and, unlike many, has not been over-engineered in the pursuit of something radically different aesthetically. This classic rotor design is reliable and balances the resistance of both sides of the instrument evenly. 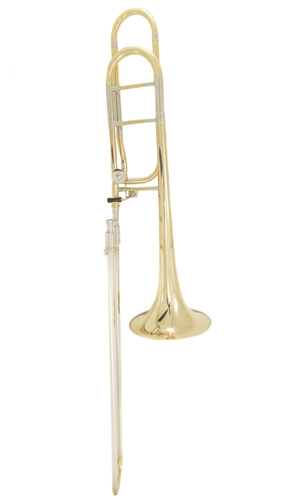 The instrument is supplied with a yellow brass bell which makes an immediate and clear tone and it would be suitable in symphonic and band situations for players moving on from a beginner model.